There are occasions that make an indelible mark on life. Moments you look forward to and prepare for with care. Moments in which you deserve and demand only the best. 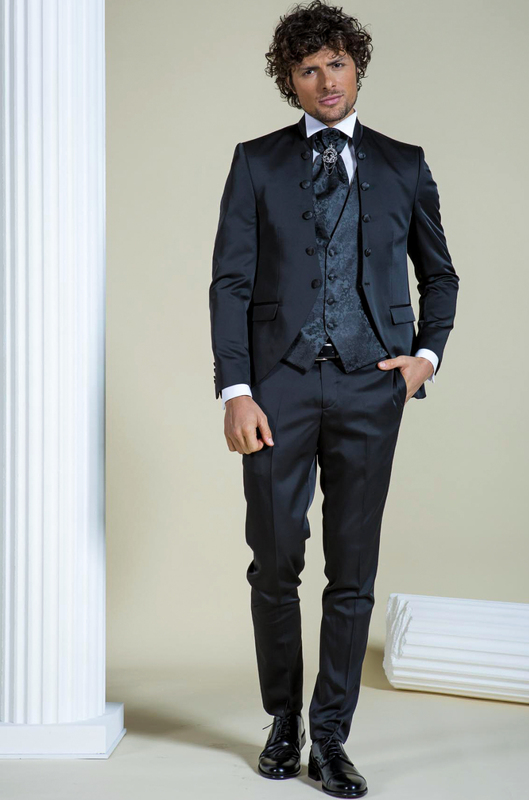 It is for these occasions that Barbuti has created a line of premium quality garments of inimitable elegance designed to make the wearer’s experience unique.